The Great Perthshire Tattie Run will return to the Fair City this summer. 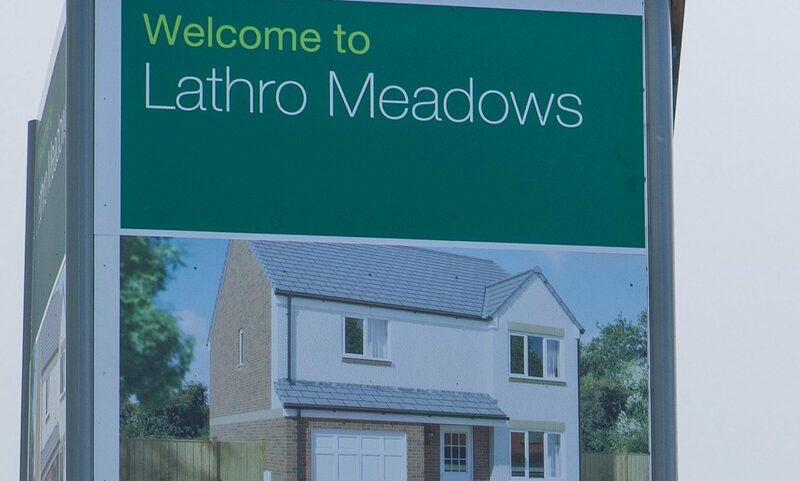 The chief executive of Perth and Kinross Council has insisted a housing giant is following rules imposed with planning permission following allegations of infringement. A "coffee with a cop" scheme has been launched in a Perth fast food restaurant in a bid to reduce anti-social behaviour. The family of a toddler who died in a tragic blind cord accident have been dealt another blow after her father was found dead. Dollar Academy teacher Jilly McCord has narrowly missed out on this year's Masterchef title after impressing the judges in the final. A team of University of Dundee students have smashed a Guinness World Record on tonight as they raised money for two Dundee charities. Highland Perthshire parent councils have been praised for their part in working to secure the future of their schools. A Perthshire primary school has been shut in controversial circumstances as the casting votes fell to unelected church representatives. The salmon observation chamber at Pitlochry Visitor Centre is to close amidst safety fears, SSE has announced.